For use abroad only. 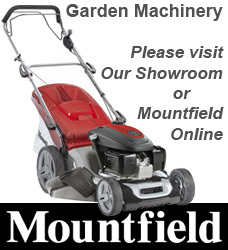 Do not attempt to use in UK. 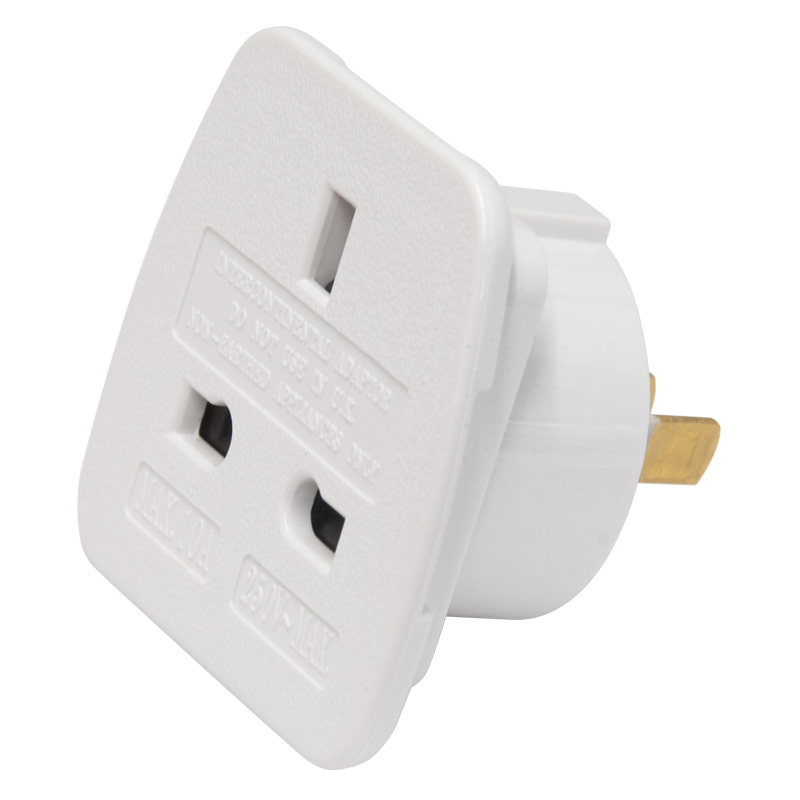 Use only with 3-pin (square) plugs conforming to British Standard (B.S.) 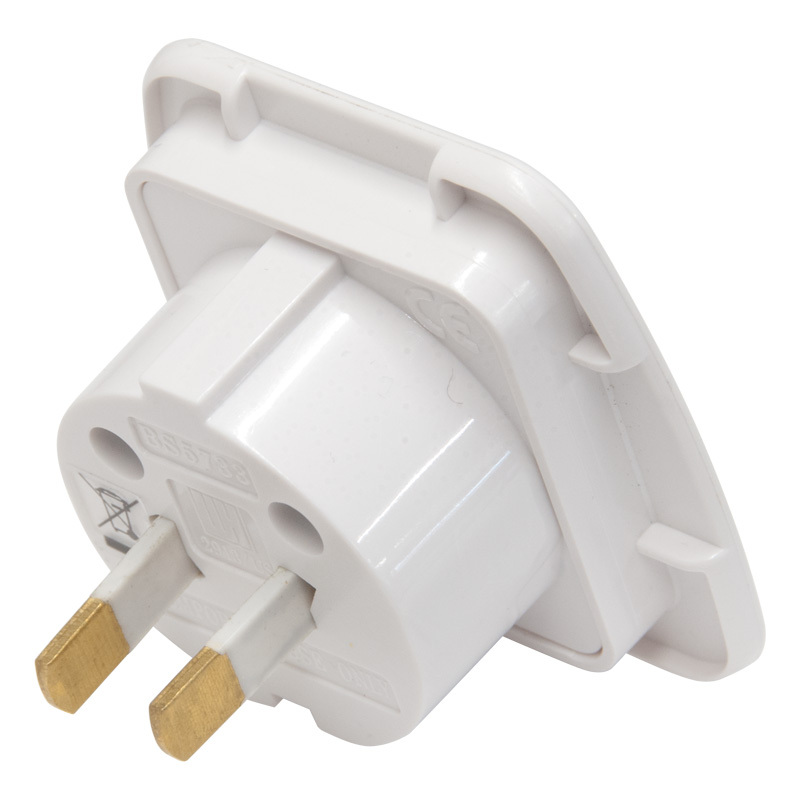 1363 or 2 pin 5 Amp British shaver plugs. These adaptors do not convert electrical current. Therefore ensure that the voltage of your appliance is compatible with the voltage of the foreign socket. If in doubt seel local advice. Always plug appliance into adaptor before Inserting adaptor into socket outlet. After use pull adaptor plug out of socket and then disconnect your appliance plug.